Paid Family Leave allows your clients’ employees to take paid time off for certain qualifying events — while receiving job protection. Since Paid Family Leave is provided as a rider to NY DBL (statutory short-term disability insurance), it applies to any entity currently considered a “Covered Employer” under DBL (typically private sector organizations with at least 1 employee in NY). Find out if your specific client is a “Covered Employer” here. DBL-exempt employers (public sector employers) are PFL-exempt as well — but they can choose to provide voluntary coverage. DBL-excluded employee classes (like farm workers, true independent contractors, sole proprietors, and members of LLCs/LLPs with employees) are excluded from PFL as well — but Covered Employers with excluded classes can choose to provide voluntary DBL/PFL coverage to some or all excluded employees. Voluntary coverage is not available on the individual level, but must be extended to at least an entire class of employees. Learn more about exempt and excluded classes of employees here. For unionized workplaces where Collective Bargaining Agreements (CBAs) provide a family leave benefit equal to or exceeding the state-mandated benefit, employers do not have to provide the benefit to CBA-covered employees. Your clients are relying on you for their Paid Family Leave information. 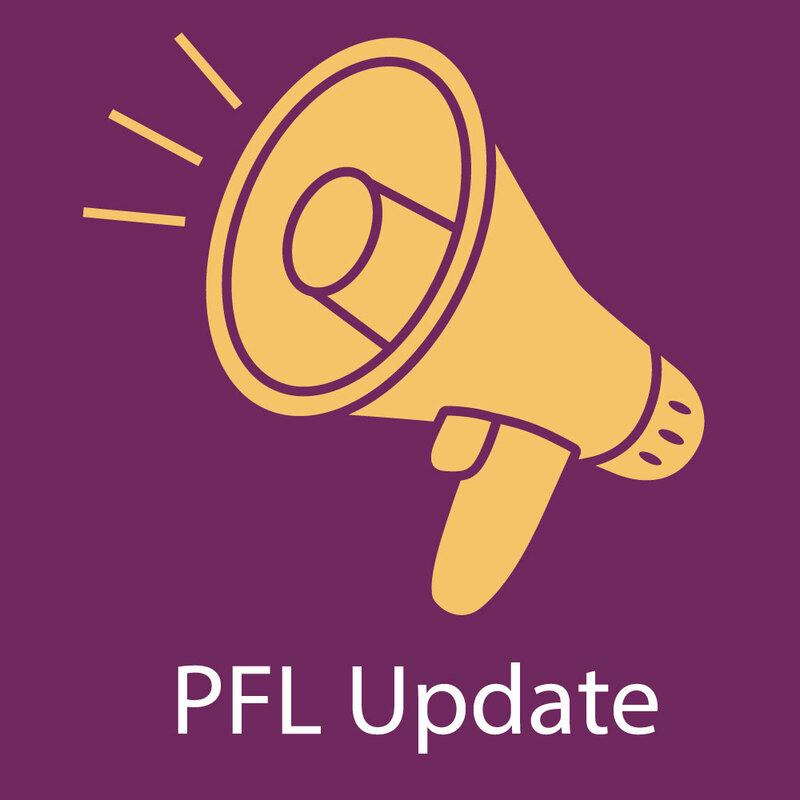 Stay up-to-date on all PFL regulations and changes. Paid Family Leave is deeply entwined with DBL and with the Family Medical Leave Act (FMLA) for groups of 50+ employees. Since PFL is related to the health side of the insurance spectrum, it may come more naturally to benefit brokers. 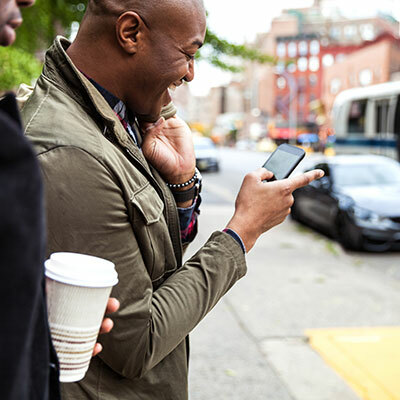 However, since PFL was made part of the mandatory DBL policy — which can be written by any NY insurance licensee — P&C brokers have to navigate this new territory. PFL Vs. DBL and PFL Vs. FMLA. See the important things your clients need to be aware of with PFL. 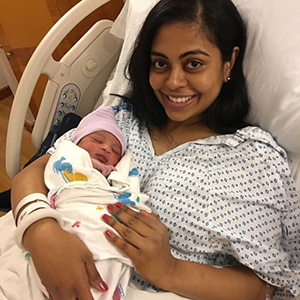 Here’s what employees should know about Paid Family Leave before they take it. This simplified guide goes in-depth into the nitty gritty of all things NY Paid Family Leave. Use our calculator to get a quick estimate on the annual Paid Family Leave premium. As PFL is a rider to DBL, the premium gets billed together — and will need to be paid together. Your clients must pay the premium for their entire group, whether they withhold from employees or not. Employers that take contributions cannot take retroactive deductions, or collect more than the allowable maximum contribution for Paid Family Leave. While your clients can choose to collect DBL and PFL employee contributions from an employee who is out on DBL or PFL, they cannot collect Paid Family Leave contributions for an employee who is not yet eligible for PFL while that employee is out on DBL. Read more here on NY Paid Family Leave withholdings.